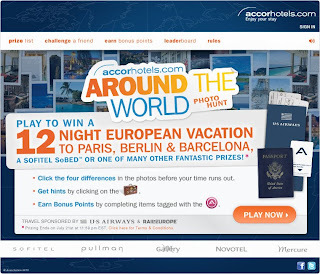 NintenGen: Play a game, win a vacation! 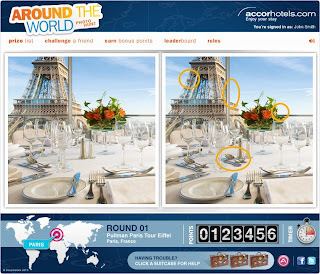 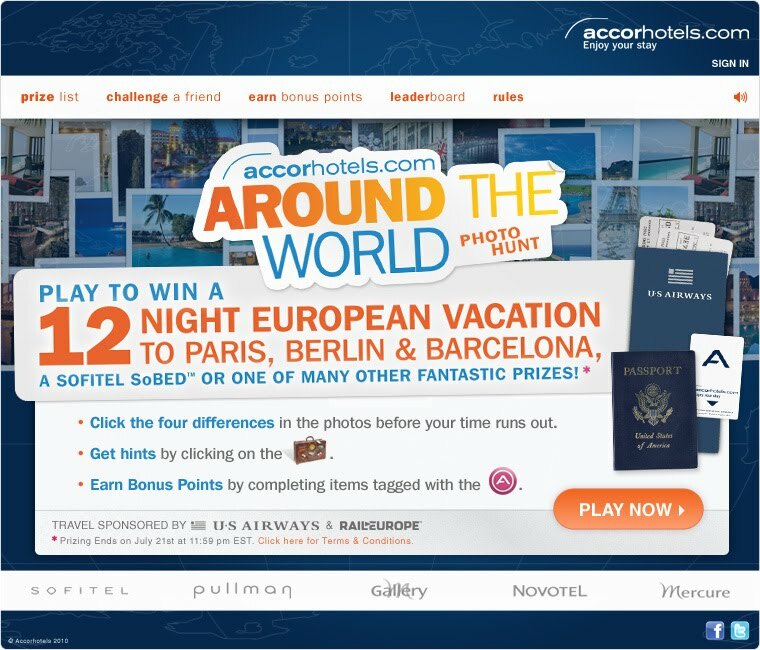 Play a game, win a vacation! 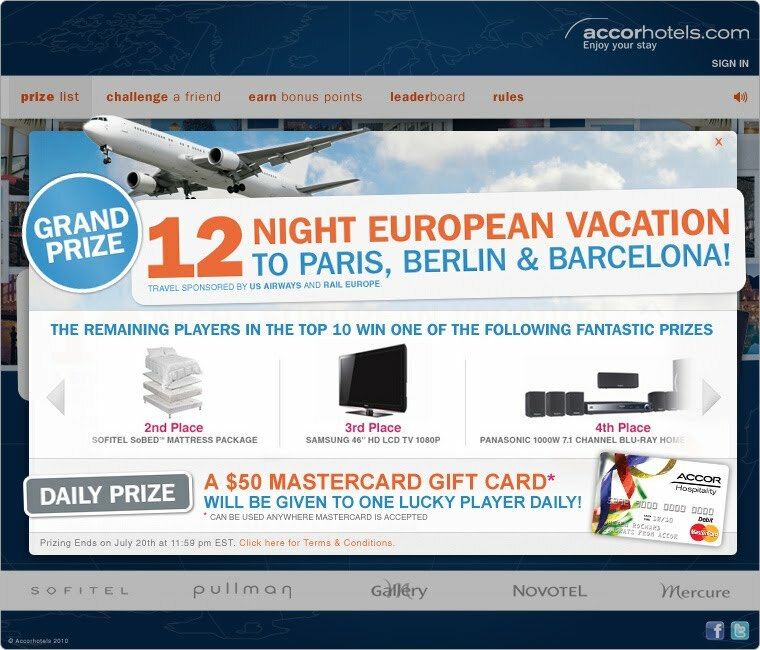 Go to the site above, enter some info, play the game and you've just earned a chance at winning a twelve night European vacation (National Lampoon anyone?). Click to play soon because the contest ends on July 23rd of this year.